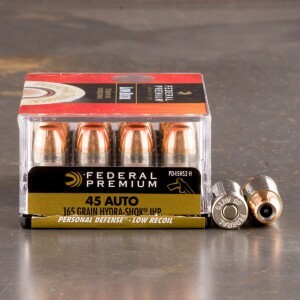 If you're looking for 45 ACP self-defense ammo, this is the place. 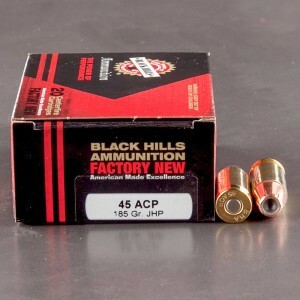 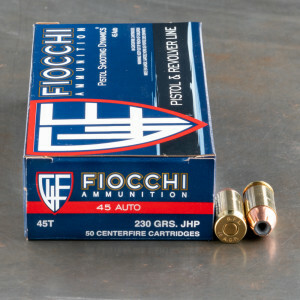 Look below for a selection of our currently available 45 ACP jacketed hollow point ammo for sale. 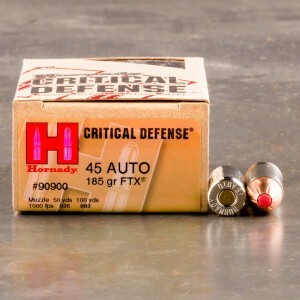 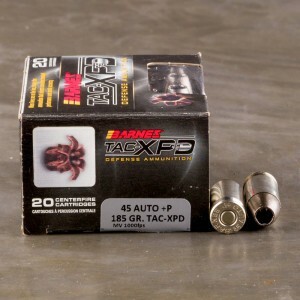 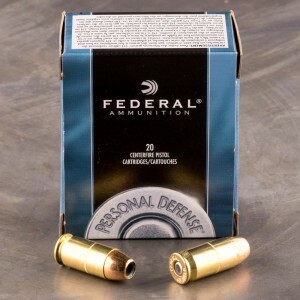 These rounds are ideal for self-defense situations and are made with bullets designed to expand upon impact with a target. 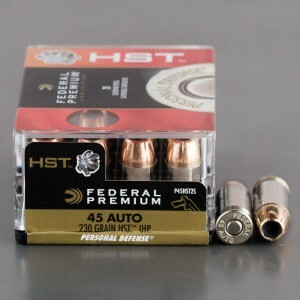 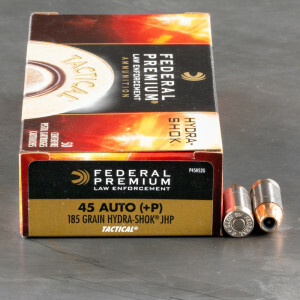 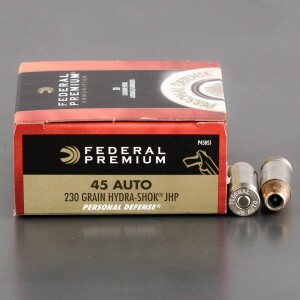 You might also hear these types of 45 auto cartridges referred to as "hollow points" or "JHP" ammo. 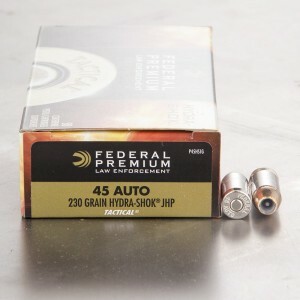 Shoots like a dream thru my Colts 70 series that were purchased under $800.00. 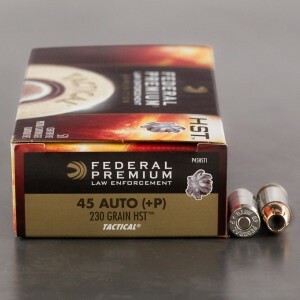 More expensive firearms doesn't all ways mean better! 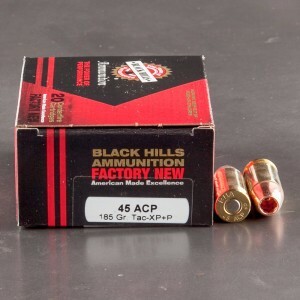 It looks like Black Hills used the 185gr Hornady XTP bullet for this batch. 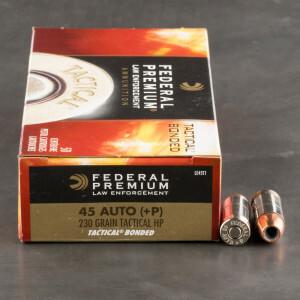 It's not a bad performer, especially if you like controlled-expansion designs, and you ponder the possibility that the bullet might pass diagonally through an extended forearm before entering the torso. 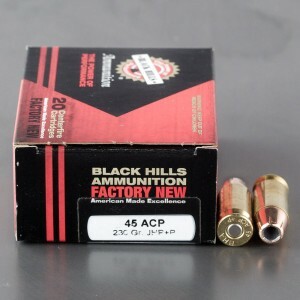 But Black Hills, at least years back, used to make different production runs with whichever bullet they could get at the best price from their suppliers. 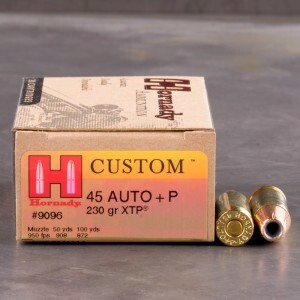 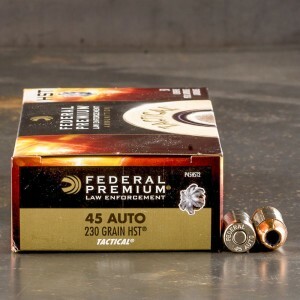 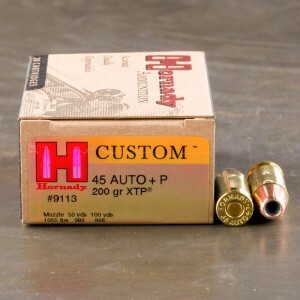 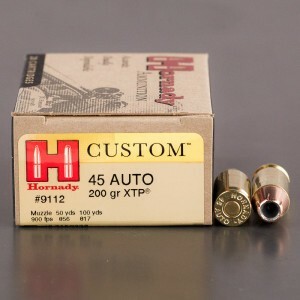 Sometimes a box of .45 185gr hollowpoints would have Hornady bullets, sometimes Remington, occasionally even a Speer Gold Dot when they found a good deal on them.